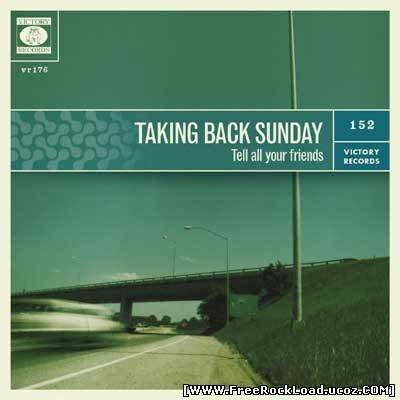 Taking Back Sunday – Tell All Your Friends  154 CommentsPosts by: Merlin IN 00:11 (02.05.2011) in Genre: Alternative. 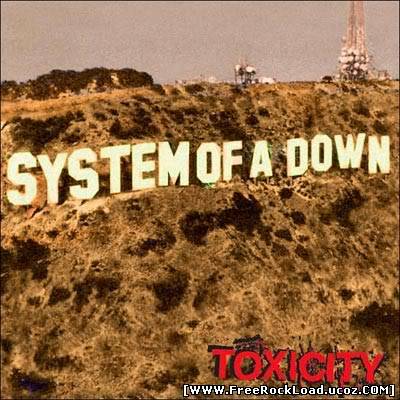 System of a Down – Toxicity  34 CommentsPosts by: Merlin IN 23:13 (27.04.2011) in Genre: Alternative. 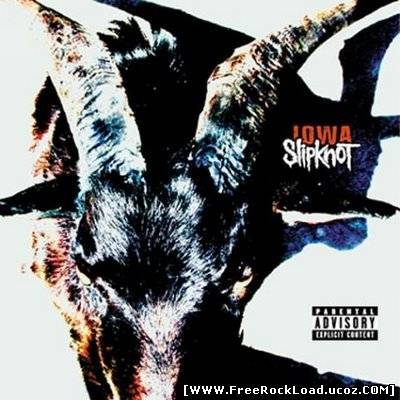 Slipknot – Vol. 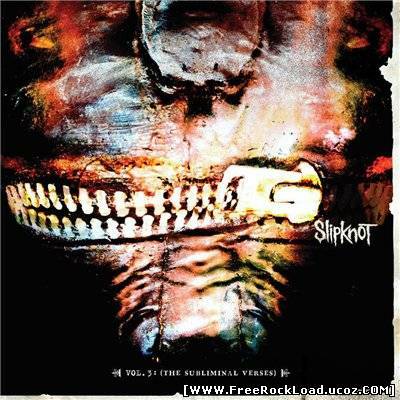 3 – The Subliminal Verses 89 CommentsPosts by: Merlin IN 23:24 (26.04.2011) in Genre: Alternative. 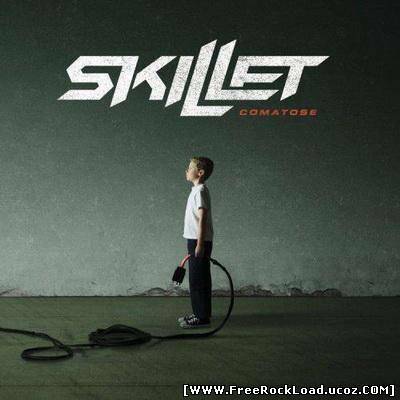 Skillet – Comatose  296 CommentsPosts by: Merlin IN 22:51 (26.04.2011) in Genre: Alternative.